Products ensure complete external tightness, thanks to the gland zone, which is permanently separated from the flowing medium. 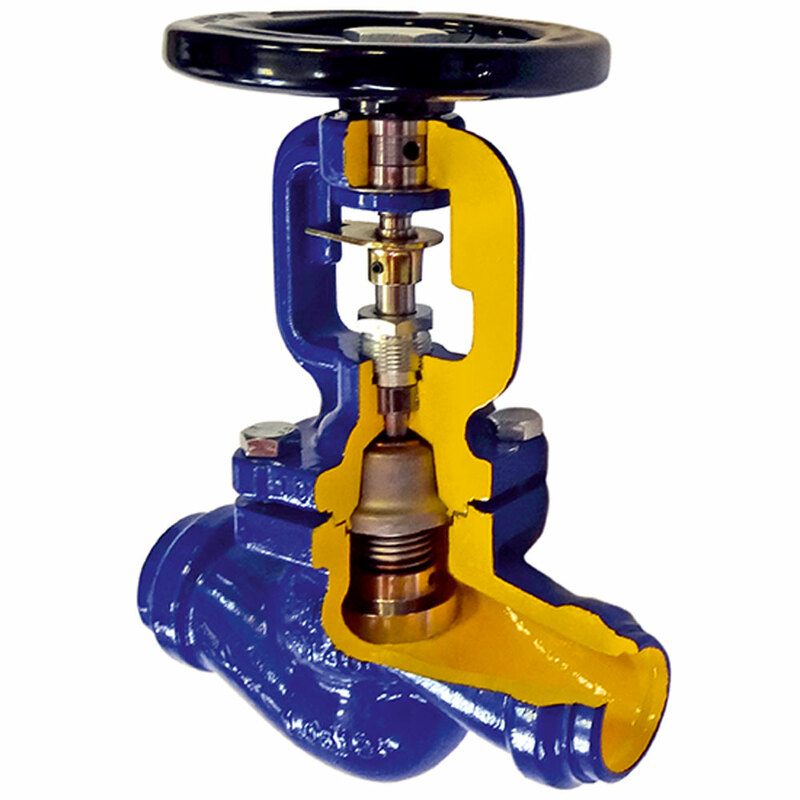 Bellow valve limits or stops any kind of leakage that could lead to a facility damage, as well as cause harm to the environment. These products do not require a constant supervision over the way they operate, remaining maintenance-free and easy-to-use. 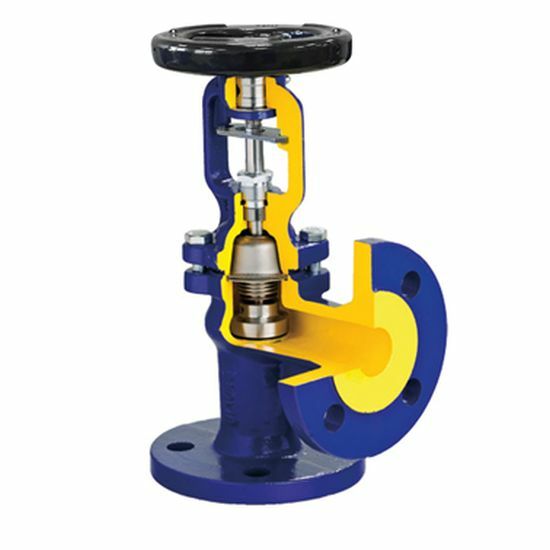 ZETKAMA offers bellow valves, including stop models, as well as the ones with a throttle plug for the highest efficiency. Additionally, for products made of cast steel, we prepared stop check versions. 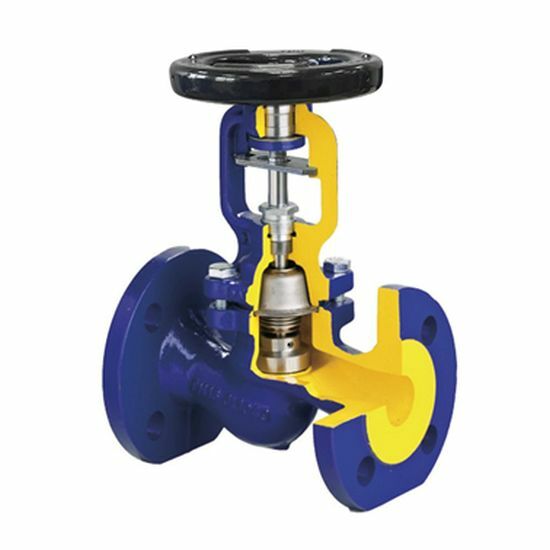 The well-thought-out design allows the use of these products in various types of installations, including industrial water, diathermic oil, steam, compressed air, power engineering, heating and air conditioning.